Jay Baruchel says he hopes the financial success of his hockey comedy Goon will help stem Canada's talent "brain drain" to Hollywood. 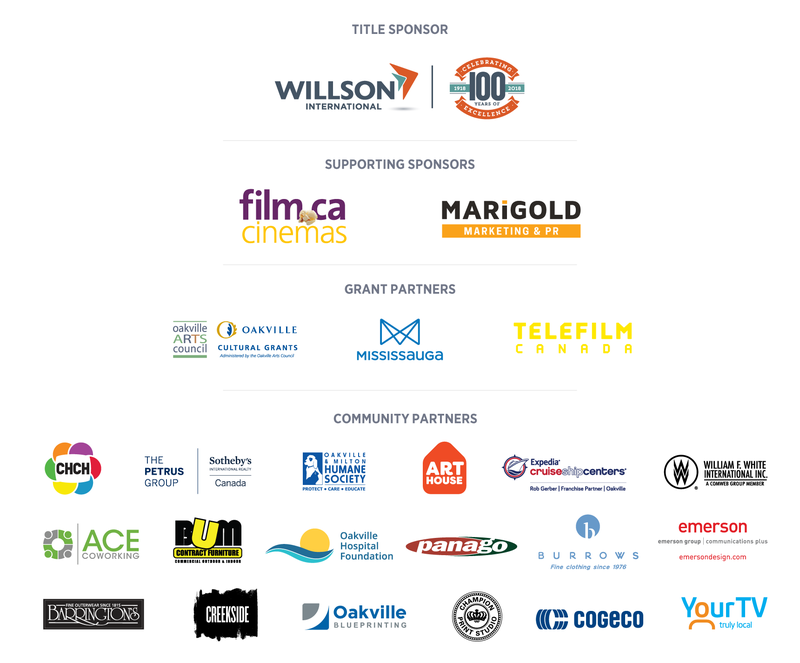 Oakville Festivals of Film & Art Oakville Festivals of Film & Art updated their cover photo. Celebrate National Canadian Film Day with us this coming Wednesday at Film.Ca Cinemas for a special double feature! 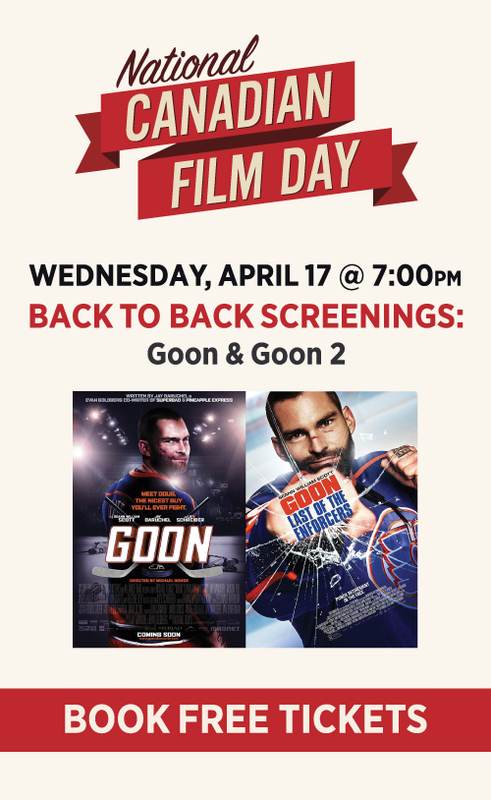 Enjoy back to back screenings of GOON & GOON 2. NHL playoff season is upon us and what better way to get into the hockey spirit then attending this FREE event.